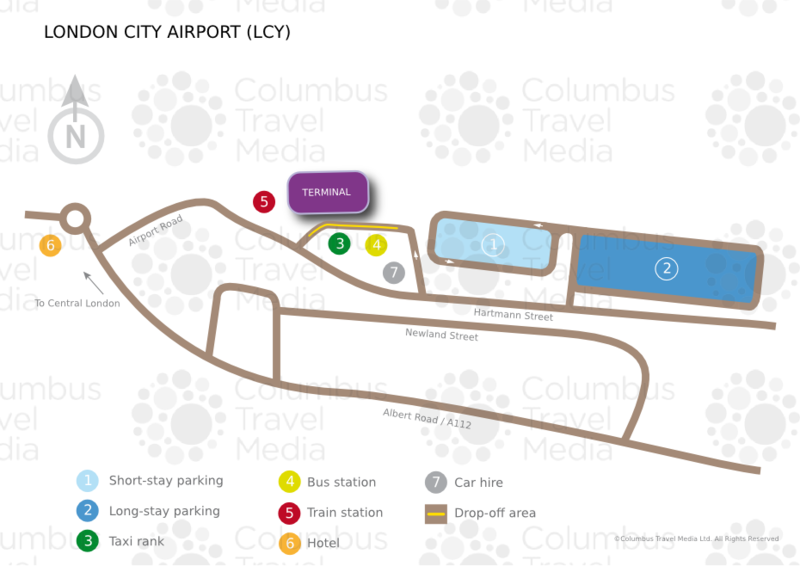 You can find on this page the map of London airport transportation, the map of London Heathrow airport, the map of London Gatwick airport, the map of London Stansted airport, the map of London Luton airport, the map of London City airport and the map of London Southend airport. London is served by 6 international airports totaling more than 139.5 million passengers per year, London Heathrow (LHR), London Gatwick (LGW), London Stansted (STN), London Luton (LTN) London City (LCY), London Southend (SEN), each operated by a different company. 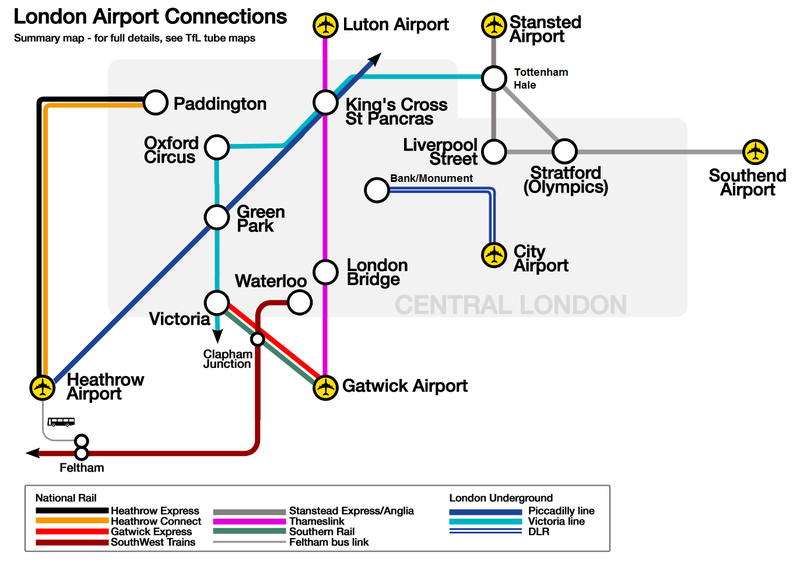 The access to London airports: London Heathrow (LHR), London Gatwick (LGW), London Stansted (STN), London Luton (LTN), London City (LCY), London Southend (SEN) is possible by various lines of urban and suburban trains, metro and bus lines of Greater London. 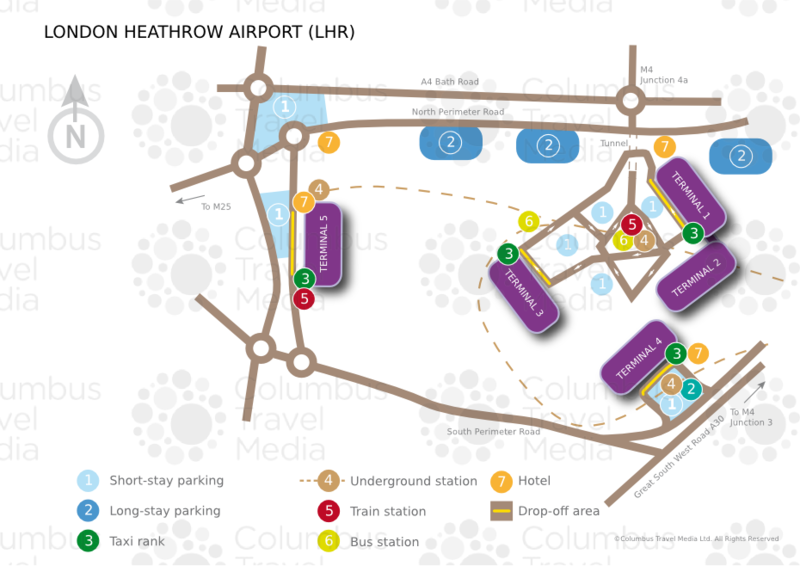 The airport of London Heathrow also known as Heathrow is the most important british airport located 13 miles (22 km) west of London. It is the most important airport in Europe for passenger traffic with 69.4 million travelers in 2011. 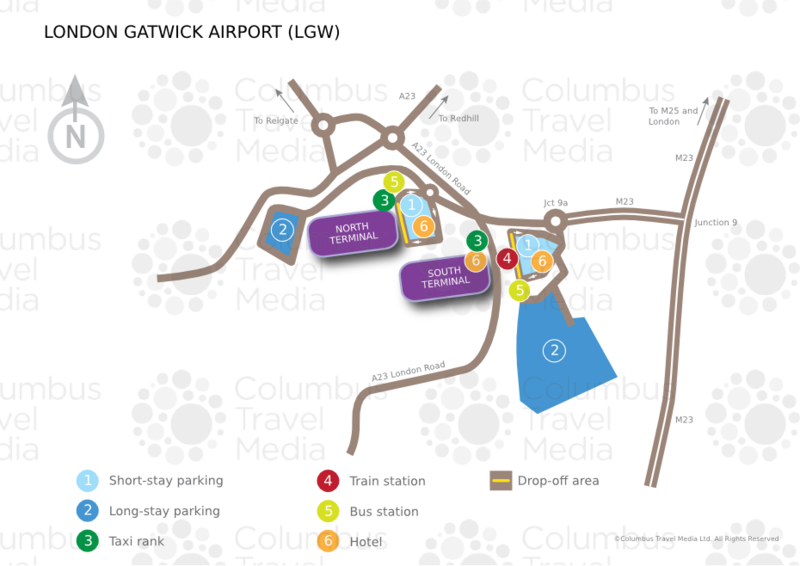 It has 4 terminals which are terminal A, terminal B, terminal C and terminal D.
The airport of London Gatwick also known as Gatwick is the 2nd most important british airport located 27 miles (45 km) south of London. It is the 24th largest airport in the world for passenger traffic with 34 million travelers in 2009. It has 2 terminals which are north terminal north and south terminal. 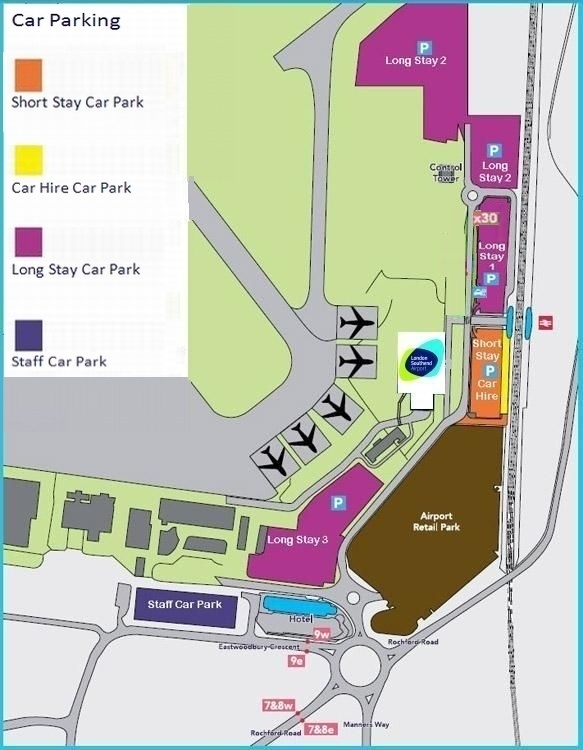 The airport of London Stansted also known as Stansted is a british airport located 29 miles (48 km) north east of London. It is the 3rd airport of London for passenger traffic with 17.8 million travelers in 2009. It has 2 terminals which are north terminal and south terminal. 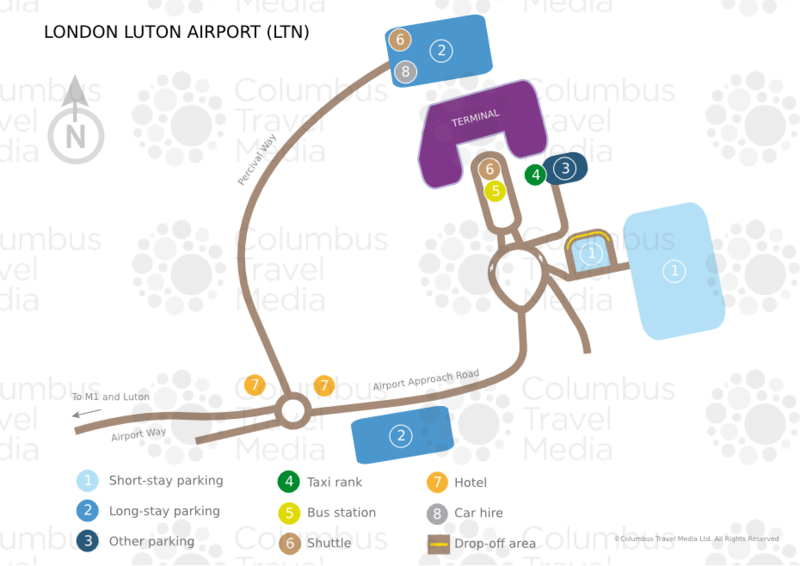 The airport of London Luton also known as Luton is a british airport located 27 miles (45 km) north west of London. It is the 4th airport of London for passenger traffic with 9.7 million travelers in 2013. It has a unique terminal. The airport of London City also known as LCY is the 15th largest british airport for passenger traffic with 3.3 million travelers in 2013. It has a unique terminal. The airport of London Southend also known as Southend is a british airport located 37 miles (58 km) east of London. It is the 6th airport of London for passenger traffic with 970,000 travelers in 2013. It has a unique terminal.